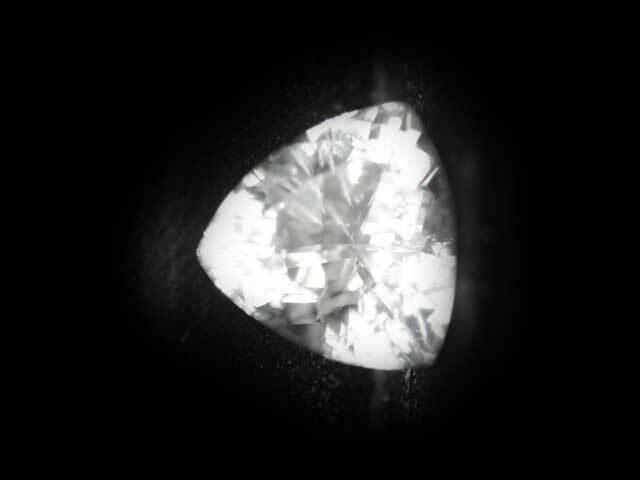 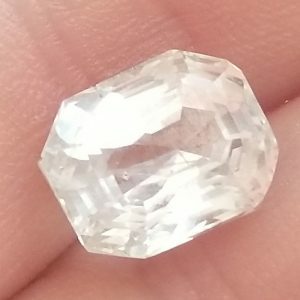 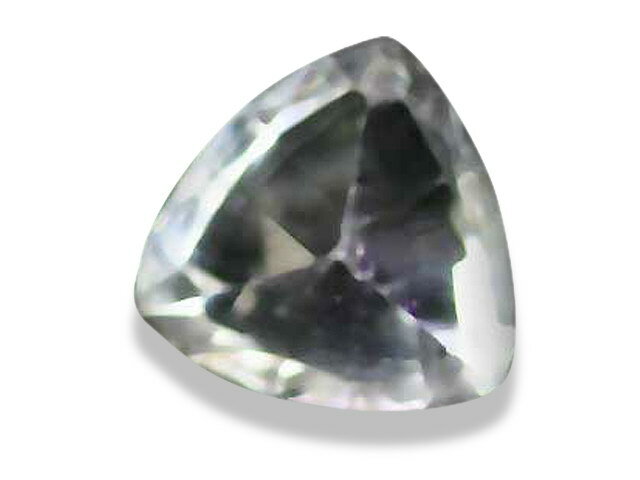 A great looking 6mm trilliant sapphire. 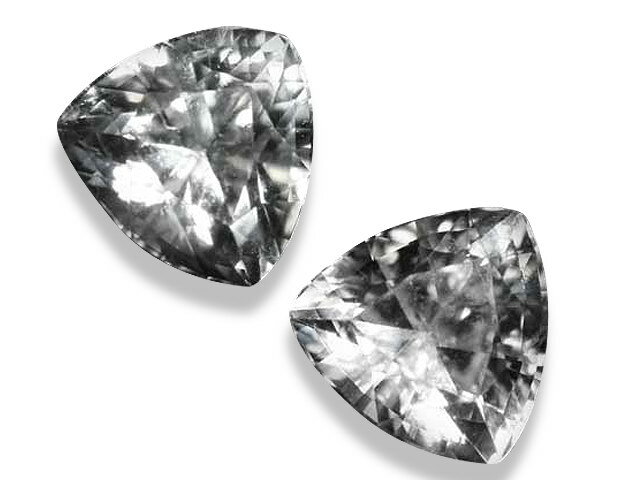 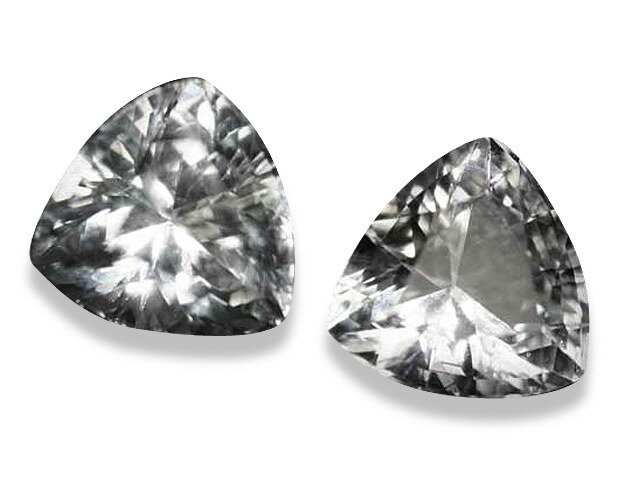 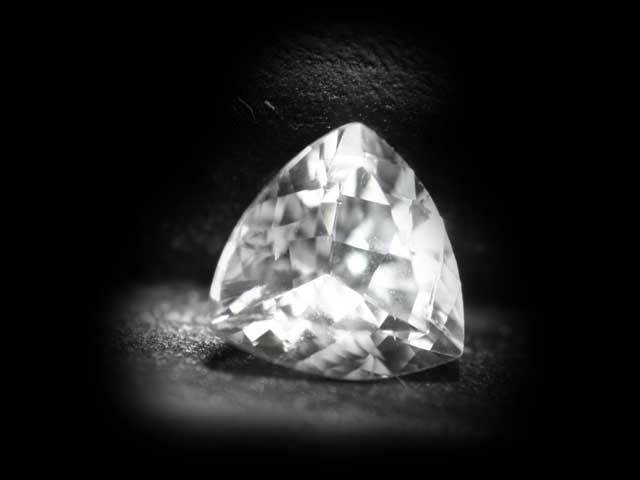 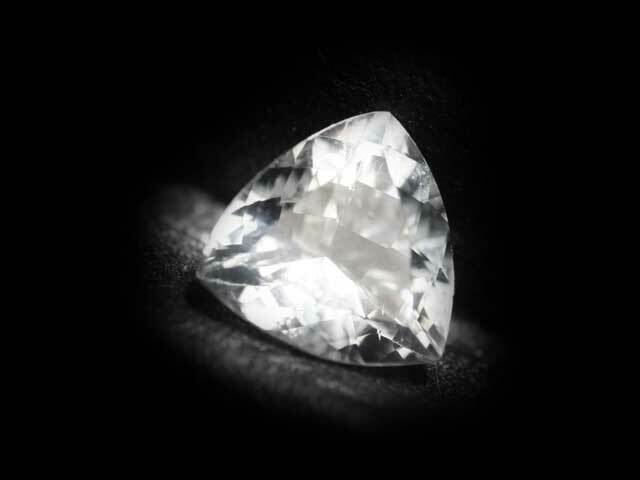 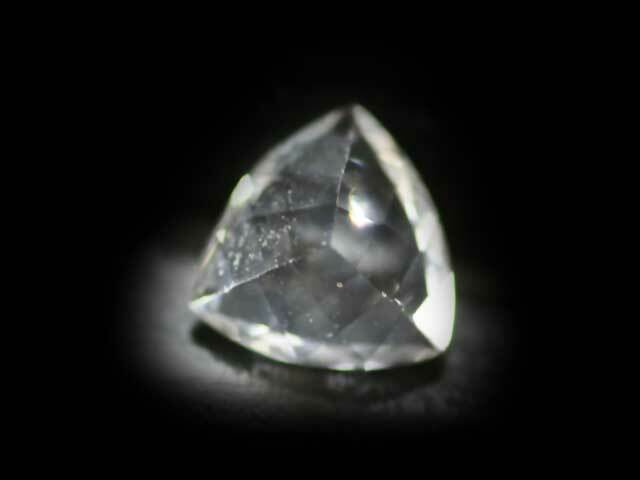 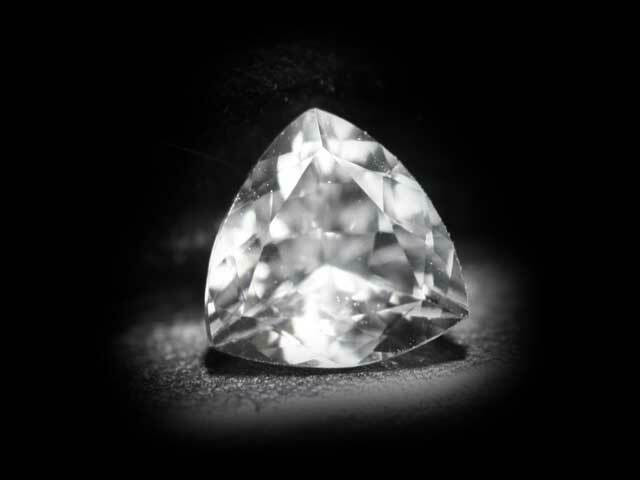 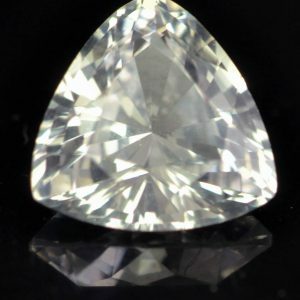 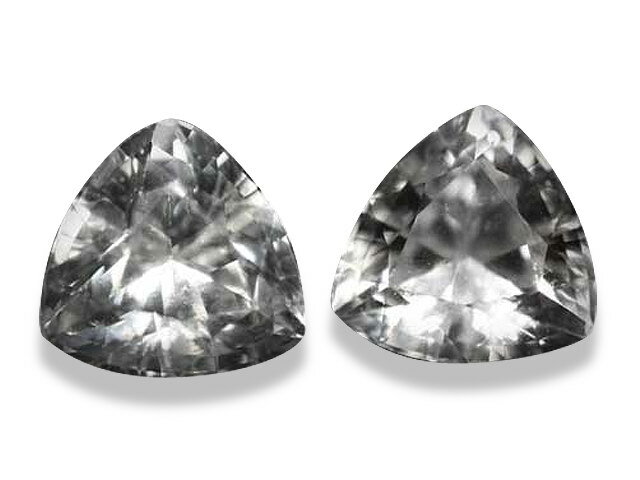 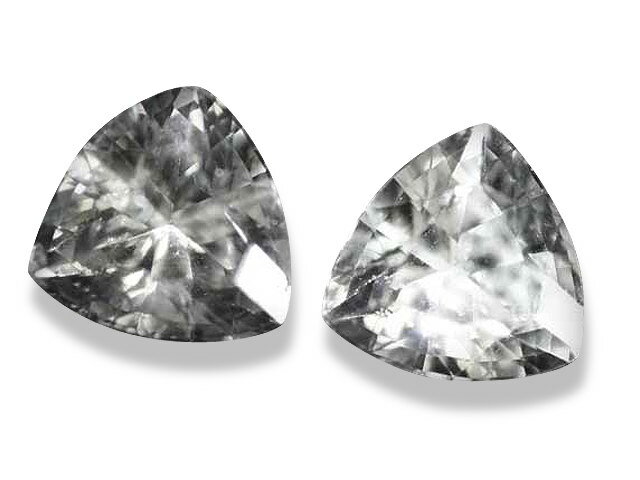 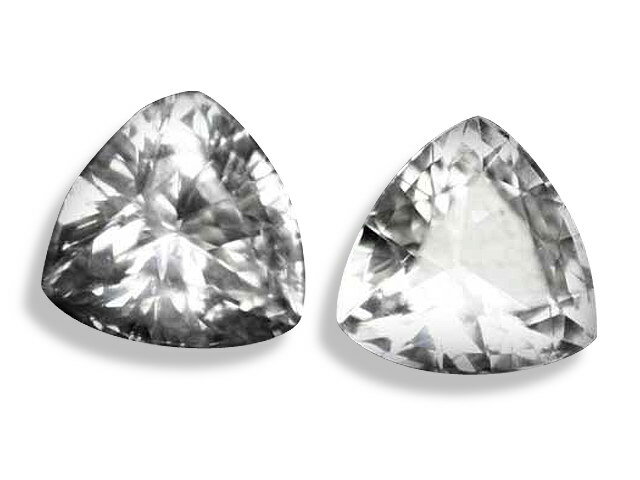 Bright colorless stones, with a brilliance and hardness similar to diamonds, these stones originate and were faceted in Sri Lanka (Ceylon). 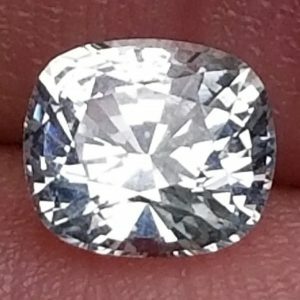 Price listed is per stone with each weighing ~.85, and quantity discount will be automatically applied if more than one stone is purchased.